Pack a picnic this summer and enjoy the countryside on a shoe-string. 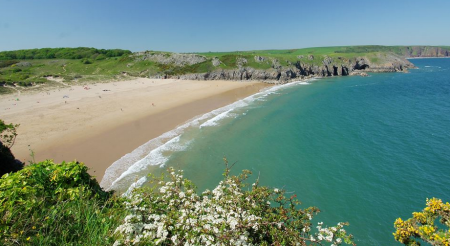 National Picnic Week has selected Barafundle Bay beach and Colby Woodland Garden as the best and runner up places in Wales for a picnic. 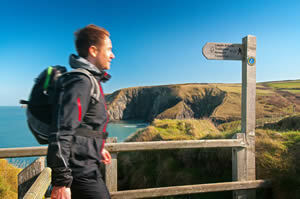 They have been chosen for outstanding natural beauty and historical significance.